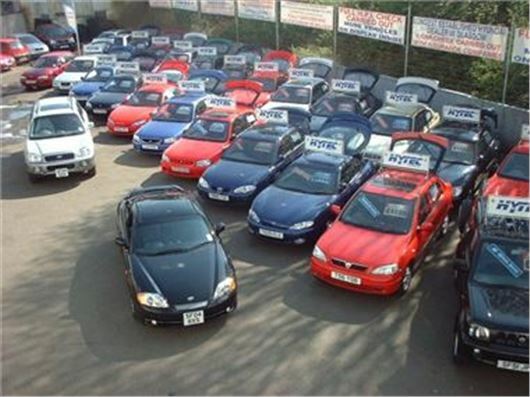 Britain’s used car market has hit a two-year high, with dealers enjoying a third consecutive rise in monthly sales. The latest CAP Automotive survey of 98 dealers shows that 77 per cent of traders reported an increase in sales over the previous month, while most other said they had had maintained around the same numbers of retail sales as the month before. CAP Automotive believes that many independent used car specialists are enjoying one of their best summers, with the 13 per cent rise in new car sales having little impact on the used market. Dealers are also reporting an improvement in supply, with just 18 per cent of traders saying they found it difficult to source good cars. Although the survey doesn’t reveal the source for the upturn in trade, market commentators are citing the improving economy and PPI refunds as a contributory factor. Mike Hind, of CAP Automotive, said: ‘The majority of good independent dealers are enjoying their best summer for several years. 'Although there has been no analysis to prove the overall impact of PPI refunds on the car market, commentators all over the industry are consistently citing the windfall of several thousands of pounds in numerous households as a big factor in many new and used car purchases.